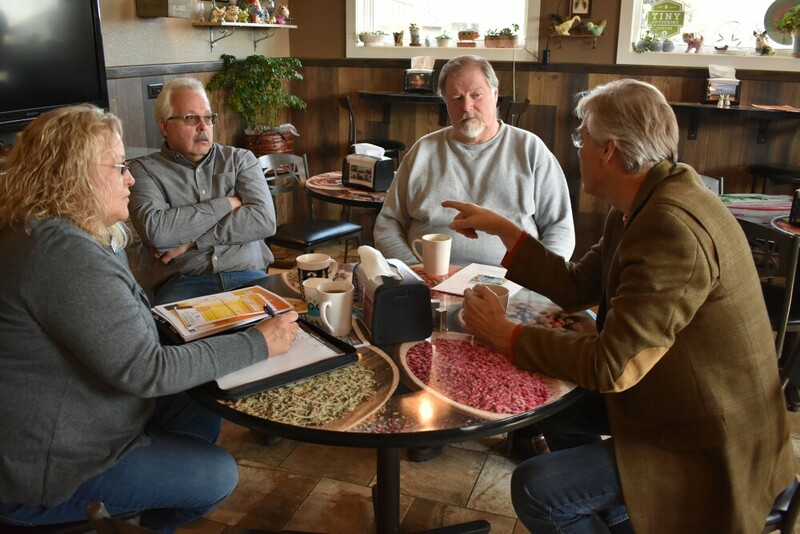 Alden Area Community Foundation Member Chair Barb Zeller, along with board members Jerry Reyerson and Radley Miller met with Tim Penny, President and CEO of Southern Minnesota Initiative Foundation, at You Betcha Café in Alden last week. Alden Area Community Foundation—Make a difference. Create a legacy. The non-profit organization exists to create a better future for the entire community. How? By uniting people, institutions and resources; addressing the community’s most critical or persistent issues; and producing significant, widely shared and lasting results. The Alden Area Community Foundation, which is an affiliate fund of Southern Minnesota Initiative Foundation, provides a simple, powerful, highly personal approach to giving. Community members are able to make a gift of cash, securities, real estate, life insurance, annuities and/or personal property directly to the Foundation or through a bequest, trust arrangement or retirement plan assets. “Our mission is to serve the City of Alden and its surrounding areas by supporting programs and projects that improve the quality of life and build a stronger community,” said member Barb Zeller. The foundation hopes to act as a community catalyst by building endowments to ensure grant funding is always available to support the community and redirect funds as community needs the change. The Alden Area Community Foundation invites the public to its upcoming Bright Ideas Workshop. 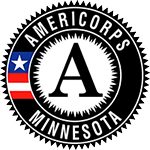 Pamela Bishop, Vice President of Economic Development at Southern Minnesota Initiative Foundation, will be speaking. “We need the community to bring ideas to this workshop,” said Zeller. At the end of the meeting, citizens will have the opportunity to fill out a grant application. From there, the first of July the board will announce the project that won up to a $10,000 grant to help fund the winning project. The project then has one year to be completed. The Bright Ideas Workshop will be held on Wednesday, April 18th, beginning at 5:30 at the Alden City Hall. Food will be provided by You Betcha Café. Please RSVP on Facebook, to the Alden City Office, or call Barb Zeller, 507-874-2730 by April 12th. Like the Alden Area Community Foundation on Facebook.